The Black Diamond Vista Tent is a 3 person shelter that has many advantages for those needing a tough 3 season quality tent. The Black Diamond Company makes a variety of equipment designed for climbers and skiers. Their tents are designed for those people who want to go just a little further than the average car camper and experience more of the rugged life and off trail adventures. They know that to accomplish this, man has to depend on his shelter to protect him from whatever elements he may face far home. The Black Diamond Vista 3 person tent is designed for couples and small group excursions but, can be used by the average car camping enthusiasts as well. While overall Black Diamond tents seem to be able to withstand some pretty rigorous adventures the Black diamond Vista tent stands out as a leader even among other tents bearing the same brand name. 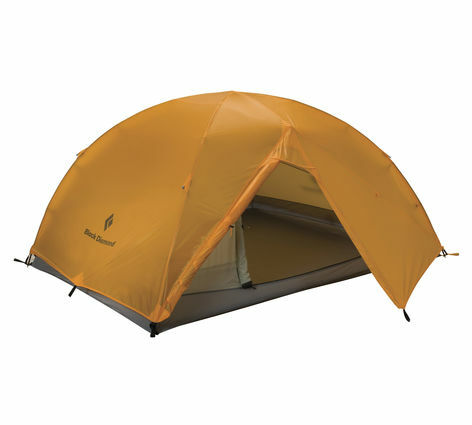 In fact, this tent is so functional and versatile that it was named the Best All around tent for 2008 by Backpacker Magazine. The Black diamond vista tent gets excellent reviews across various review websites scoring a minimum of 4.5 out of 5 stars across the board. 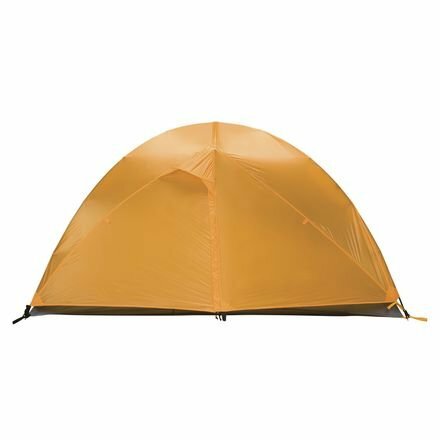 While the 6.5 pound weight of this tent may make it a bit heavy for one person to carry it can easily be divided among 2 or 3 packs making this roomy tent a light weight option for 2 or 3 backpackers traveling together. Here are some of the things users liked and didn’t like about this tent. If the rainfly is not properly aired out prior to using it tends to attract bugs particularly flies. 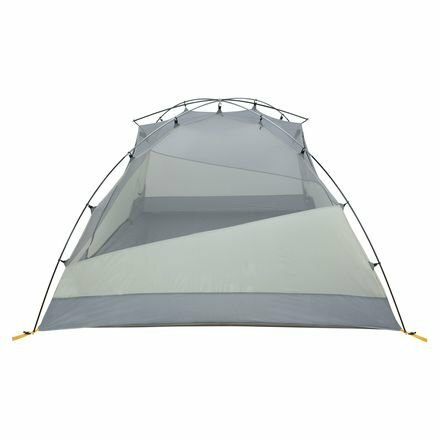 Judging by user reviews this seems to be an excellent 2 or 3 man tent for hiking and climbing as well as car camping. While not the lightest of tents to carry for backpacking, when you divide this tent up among 2 or 3 companions the weight is right around the same as if each person was carrying a single man lightweight tent. Designed for most types of weather conditions the Black Diamond Vista Tent provides just the right amount of shelter you need while allowing for a little extra room and added comfort.